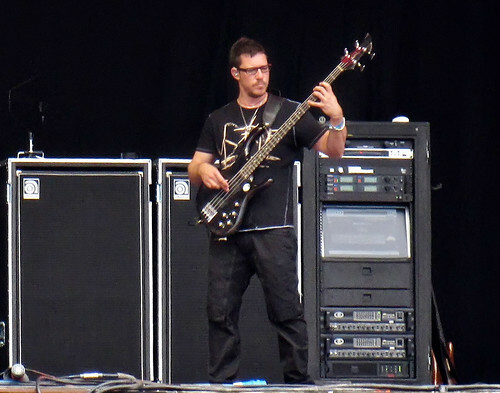 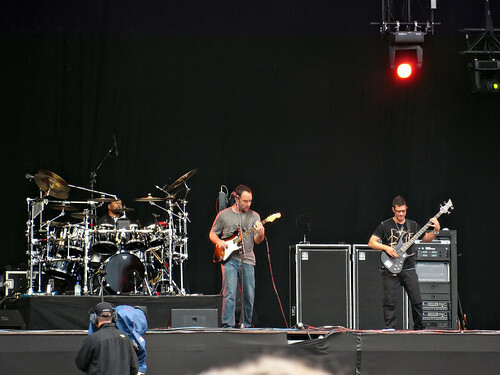 Hard Rock Calling 2009: The Dave Matthews Band concert in Hyde Park, London 28 june 2009. 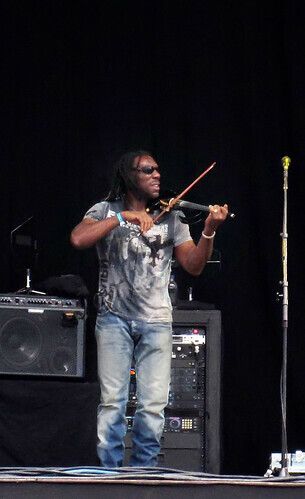 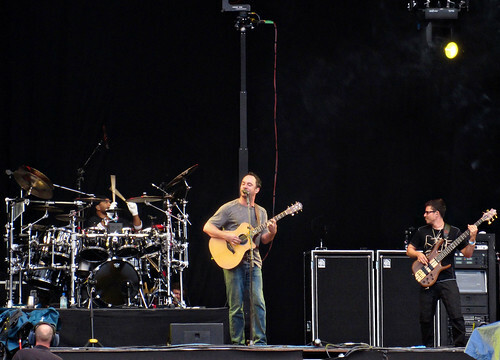 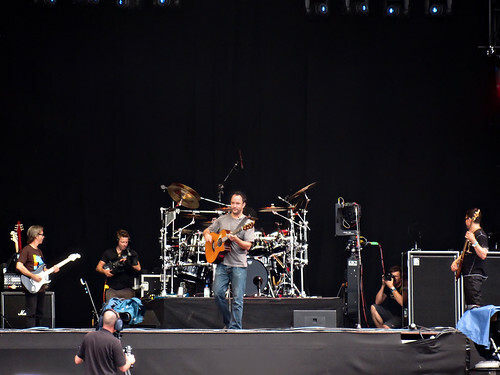 This was the thirt concert on the DMB European Summer Tour. 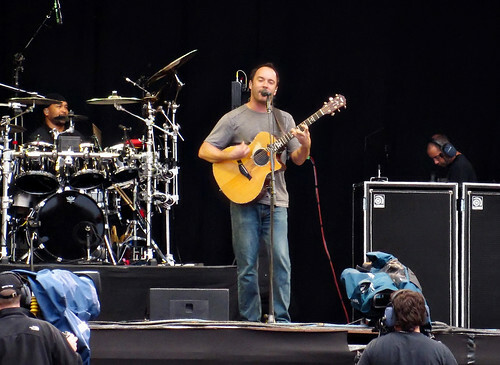 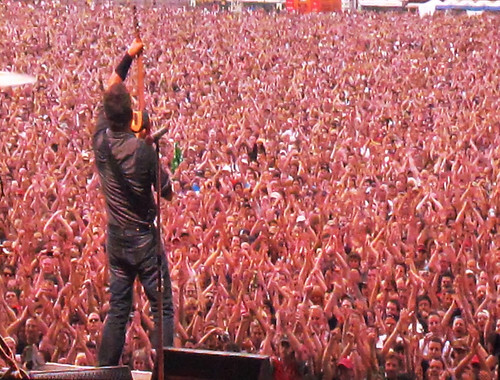 45000 visitors was there to see DMB and Bruce Springsteen. 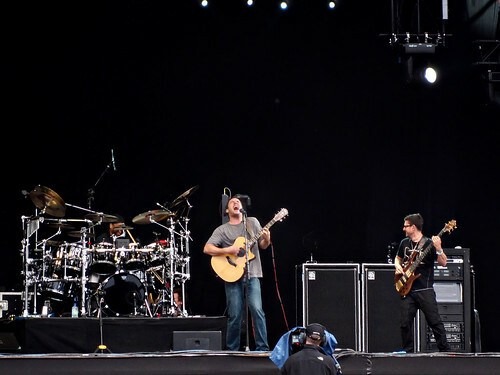 Dave Matthews Band Live in Hyde Park, London. 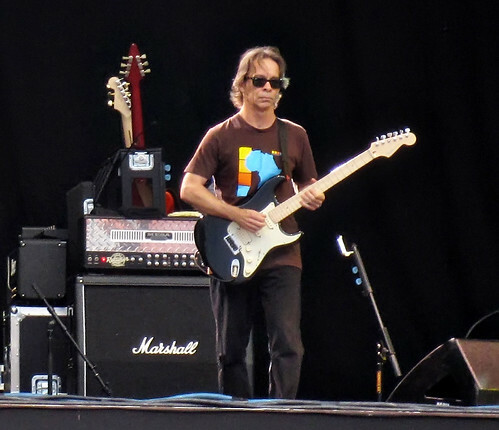 Tim Reynolds.